The Perfect Spring Accessory That Makes A Statement! I used to think that shoes set the entire language of an outfit. But that changed after a job didn't hire me because I wasn't wearing a wristwatch (smh smacks forehead). Yes, you are reading this correctly!!! Who knew, such a tiny device could impact in such a major way. In fact, years later after running into the CEO, out of curiosity, I asked why wearing a watch back then, was so important. The CEO emphasized that wearing a watch shows how someone is committed to meeting the demands of life. While a watch is simple, it's quite bold because "when all technology fails, TIME REMAINS". 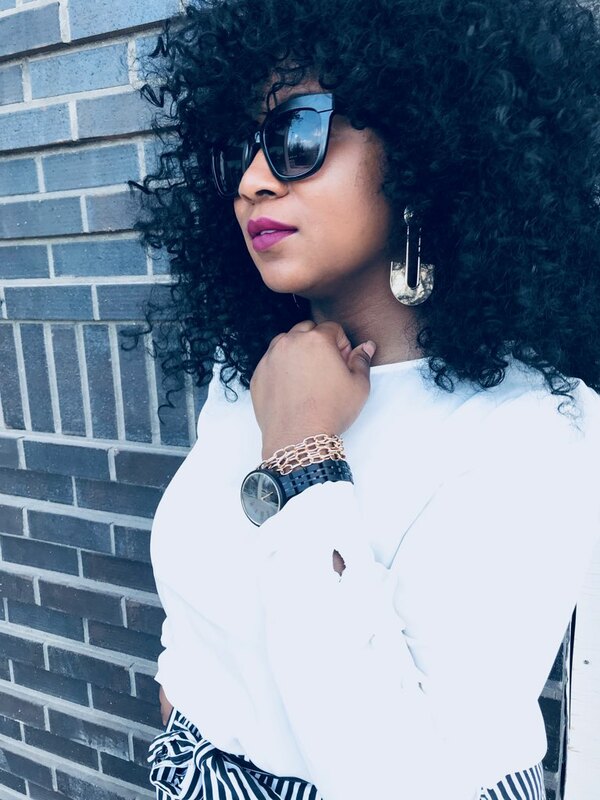 From that point on, watches have always been my go-to accessory. So, whether I'm Corporate America ready or headed to bed (okay not really to bed) but no matter what I'm wearing, I do not go anywhere without wearing a watch! Now that Spring is in full effect, it's the perfect time to rock some amazing statement pieces. But nothing adds the exclamation point to your entire outfit, then a luxury accessory. Recently, I've been going wild over this beautiful wood watch by JORD Wood Watches! Yes, Wood! This Beautiful Cassia Series is Versatile, Chic and absolutely Stunning. One of the things I love most about Cassia is its minimalistic design, which makes adding it as a statement to your wardrobe, EFFORTLESS! It's perfect for the mom always on the go, for the intern stuck at work and even for the party all-nighter. JORD watches were created to meet your everyday modern lifestyle needs. But Cassia is just one of many watches that JORD created. In fact, JORD Wood Watches offer beautiful timeless pieces for both Men and Women. 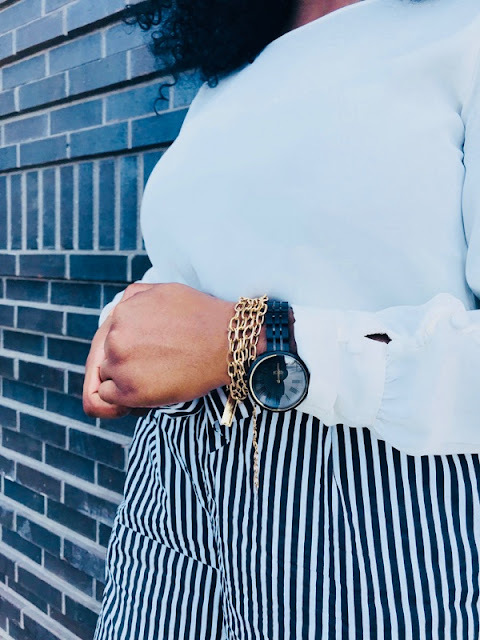 So, whether paired with other favorite accessories or even worn alone, a JORD Wood Watch is the perfect Spring accessory that makes the boldest statement! And guess what?! 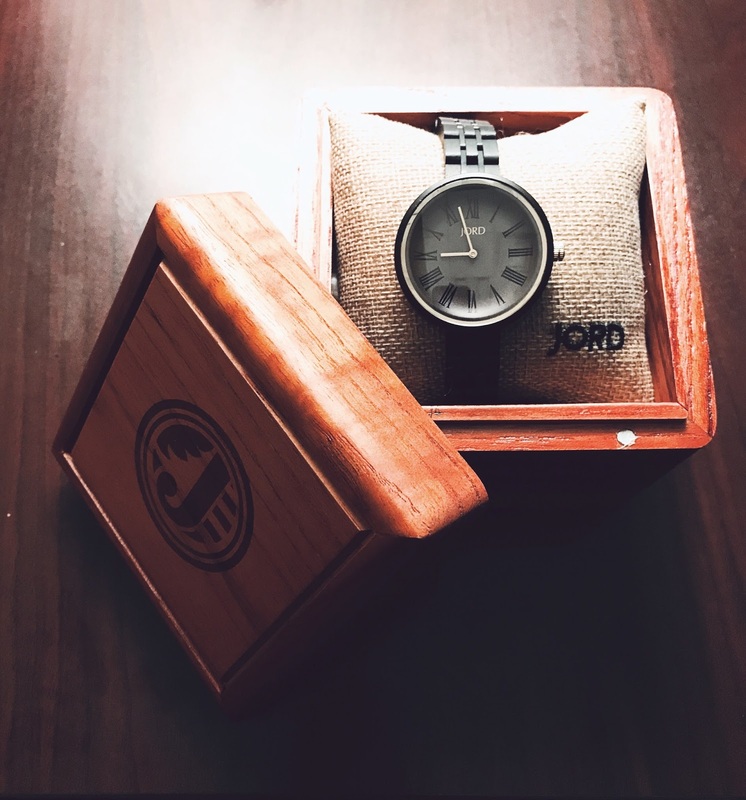 I have partnered with JORD Wood Watches to give away a $100 gift card!!! Enter using the giveaway link below! Giveaway Ends May 27, 2018, at 11:59 PM EST! 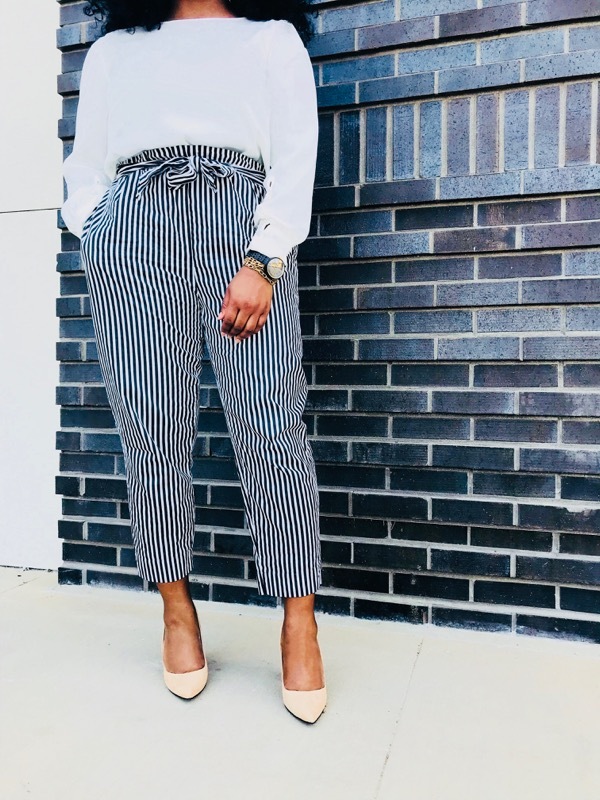 What's Your Favorite Spring Statement Piece? I had no clue that not wearing a watch could hurt you during an interview. This is very helpful information. I will wear watches for all interviews going forward. Thanks so much!!!! Watch is really nice as well BTW. Never thought the lack of wearing a watch would prevent furthering my hustle. That watch does set off you ensemble. Maybe I will go back to wearing a regular watch as opposed to a smart watch. I remember my first watch. It was handed down to me from my grandfather. I used to think it was old and dusty. But to him, it was significant. Still to this day I wear it faithful. 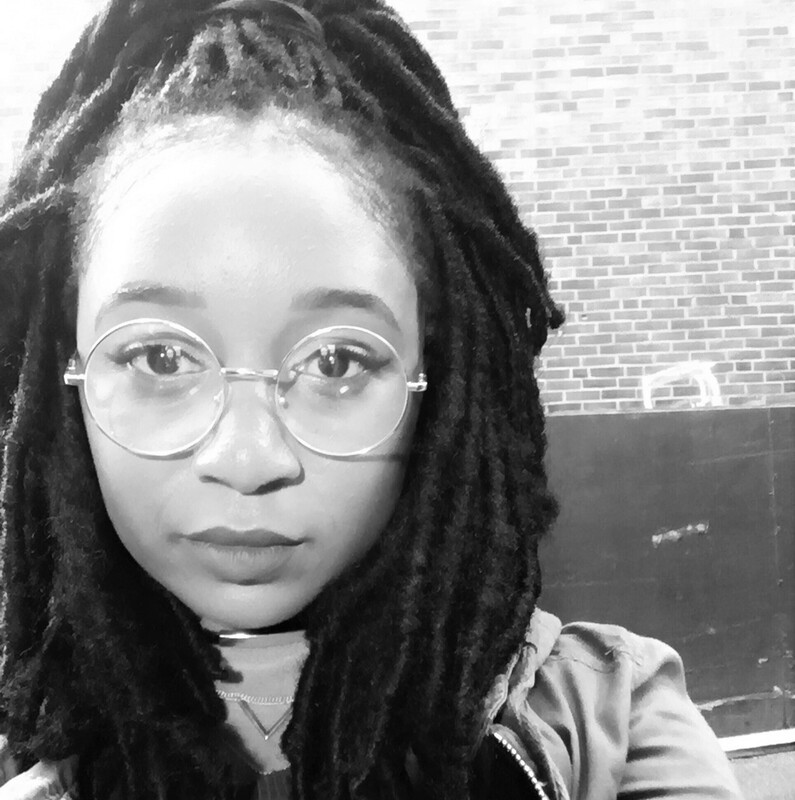 It would be my favorite statement piece all Summer, cause it has meaning. Great Post! Whaaaaaaaaaa you got turned down from a job because of a watch. That's crazy. But then again, I guess it depends on the job. Watches are cool but stuff happens all the time. Samsung always come out with the next big thing. Apple always create something innovating, not to mention other companies catching on. We need less distractions so I think a simple tick tock watch is perfect. Especially if made of wood. Dope post keep it up.